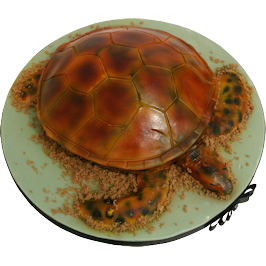 A Marine Turtle cake, coloured and designed to the customers request. This surprise novelty birthday cake was for one of our customers in Ilkeston, Derbyshire. 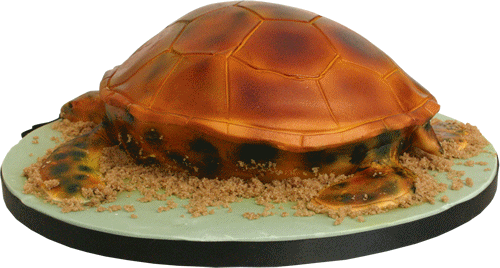 An exquisite marine turtle set out on a 12 inch round cake board which has edible sand effect sprinkled on it. 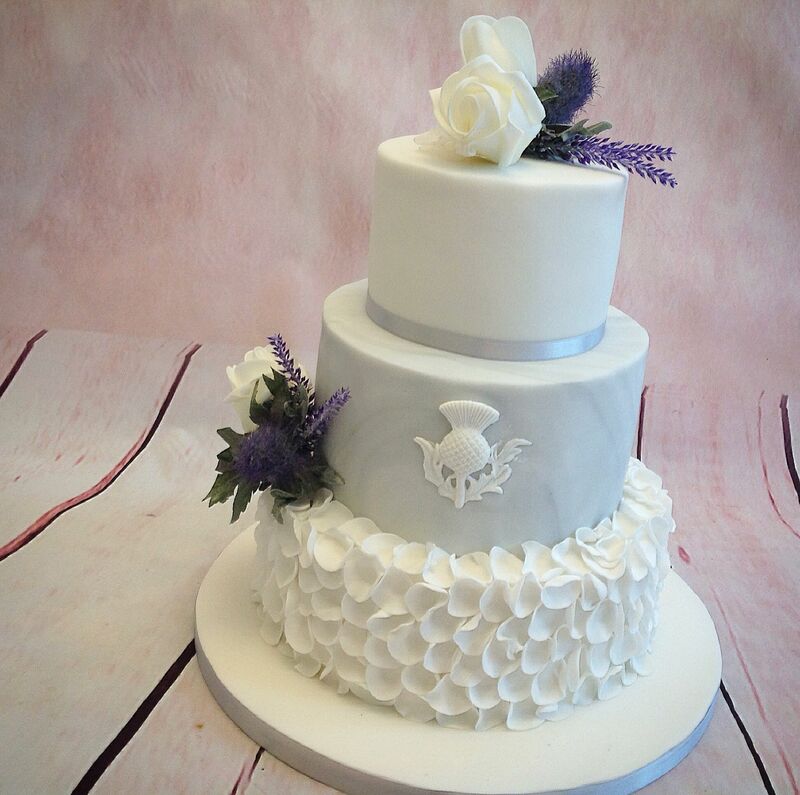 Baked carved and decorated fresh with 24 hours prior to collection. 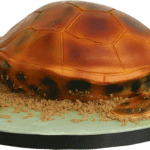 The turtle has been completely decorated by hand with attention paid to detail. These beautiful creatures can live to well over 100 years old. The underbelly has been decorated in a leopard style spot effect as per request. Once the cake was shaped, iced and decorated, we then added the head, flippers and tail. 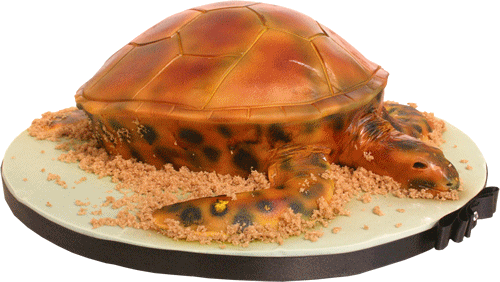 The Turtle cake is available in a wide range of flavours and types of sponge and fruit. All other sizes are also available to suit requirements. 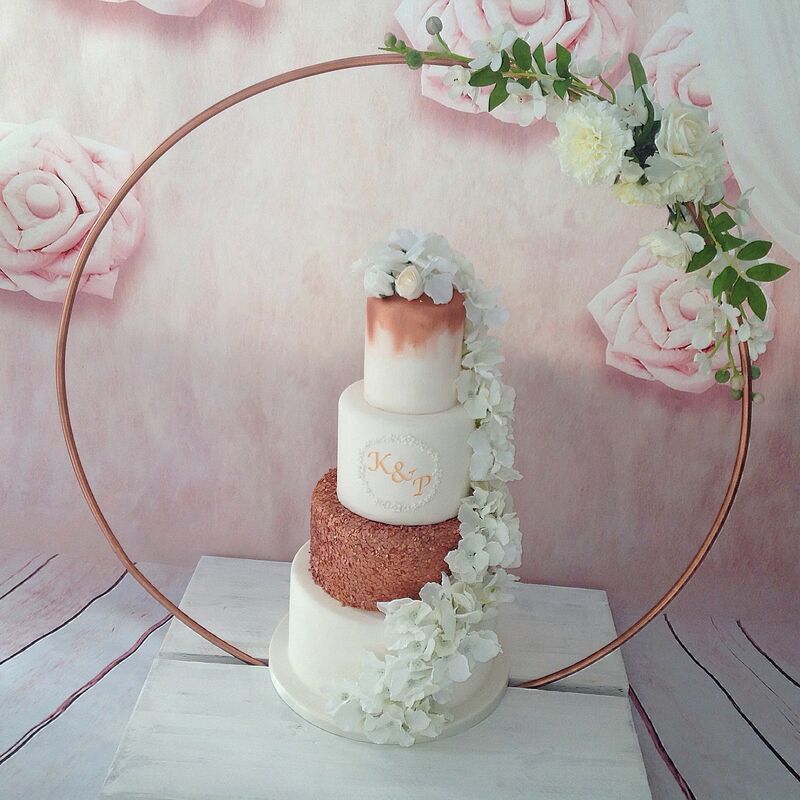 Please remember when requesting a bespoke unique type of cake, that in order to get the detail to show it is always best to order slightly larger than you require. 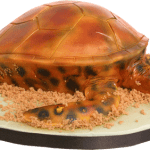 If you have a specific marine life animal that you would like making into a unique bespoke cake, then please get in touch with us. We will be only to pleased to help. 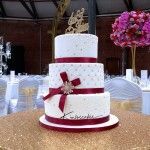 Or, if you require this cake in a different size, then please do not hesitate to contact us directly.